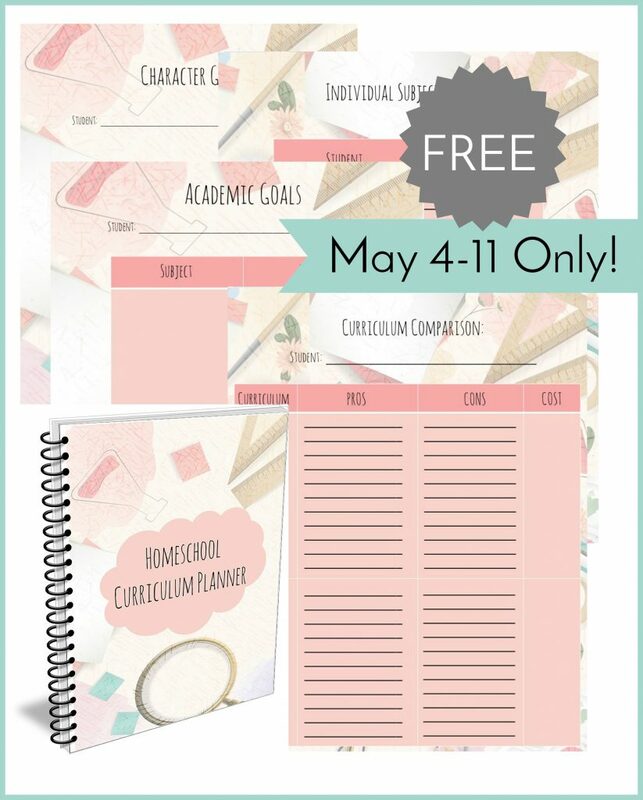 Do you struggle to wade through all the curriculum options as you plan for the next school year? Christian Homeschool Family has a 58 page set of worksheets and detailed instructions to help guide you through the process. You can download it free for one week only! Click here to get yours!